Grab a compact tag that works harder than the rest. These self-laminating tags offer protection for your writing, so you can tag items in tough environments. 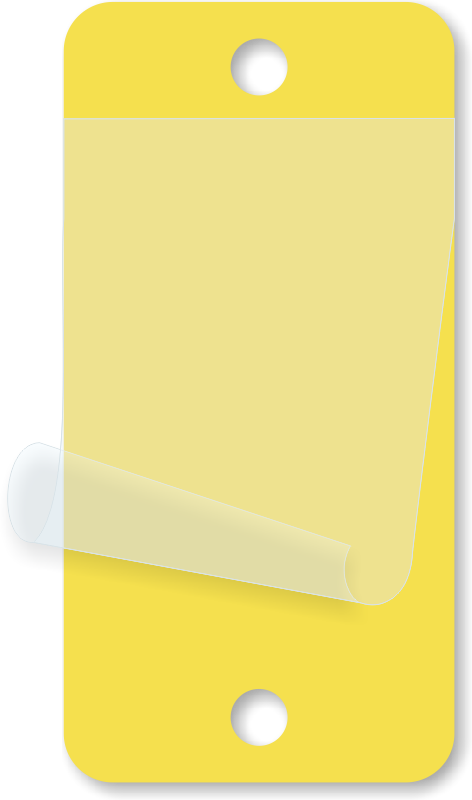 • This yellow tag is built from non-corrosive, sturdy vinyl material.